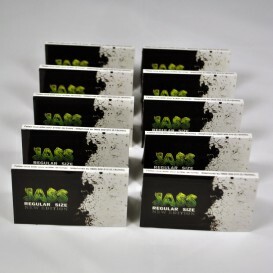 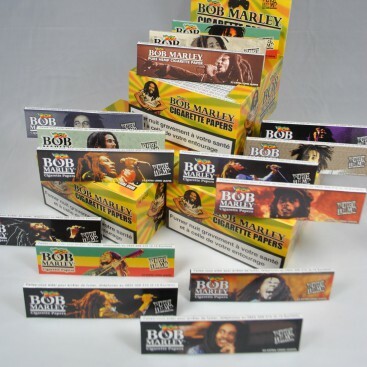 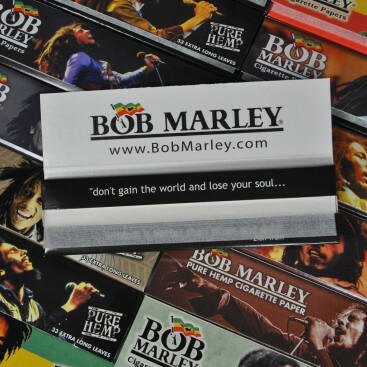 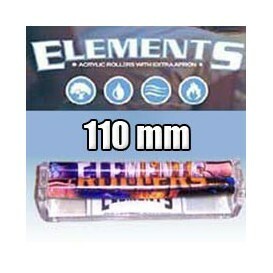 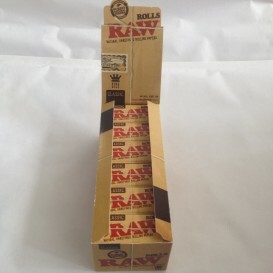 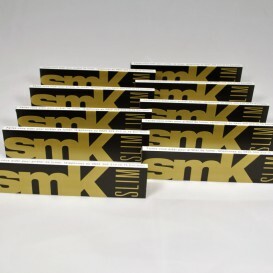 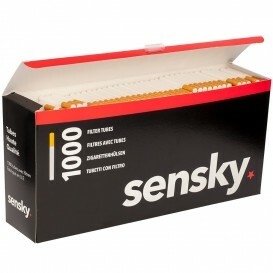 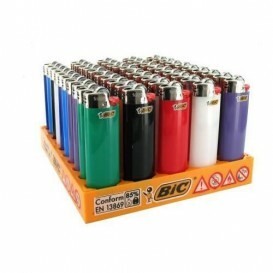 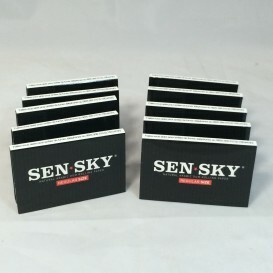 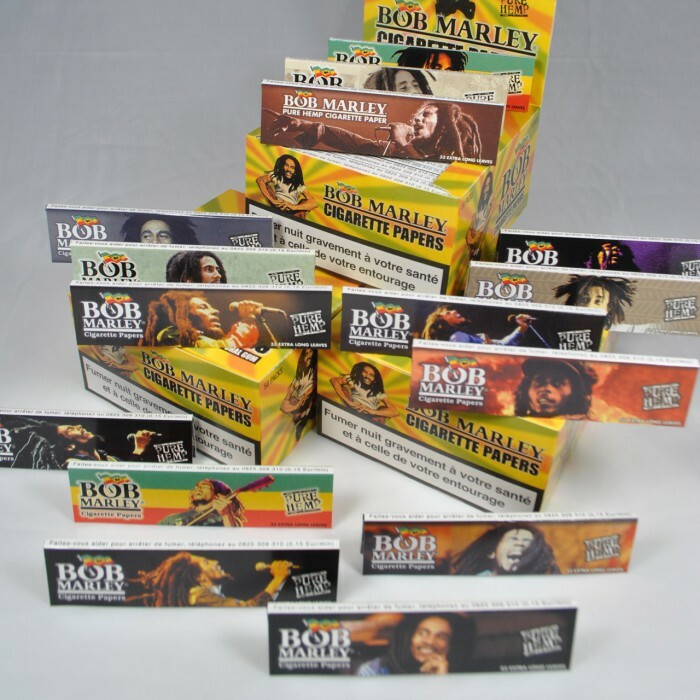 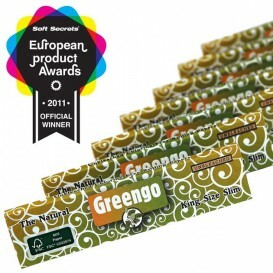 15 packages of leaf rolling Bob Marley Slim format in natural hemp. 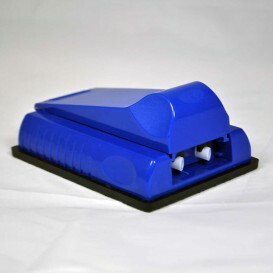 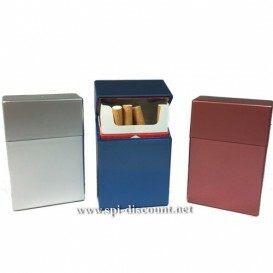 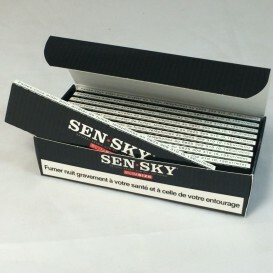 Packages Collector, find all the collection package in this batch of 15 cahiers de 32 leaves. 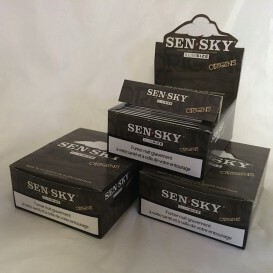 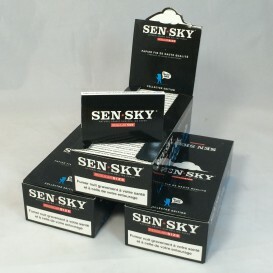 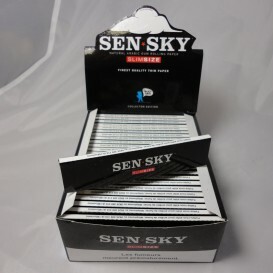 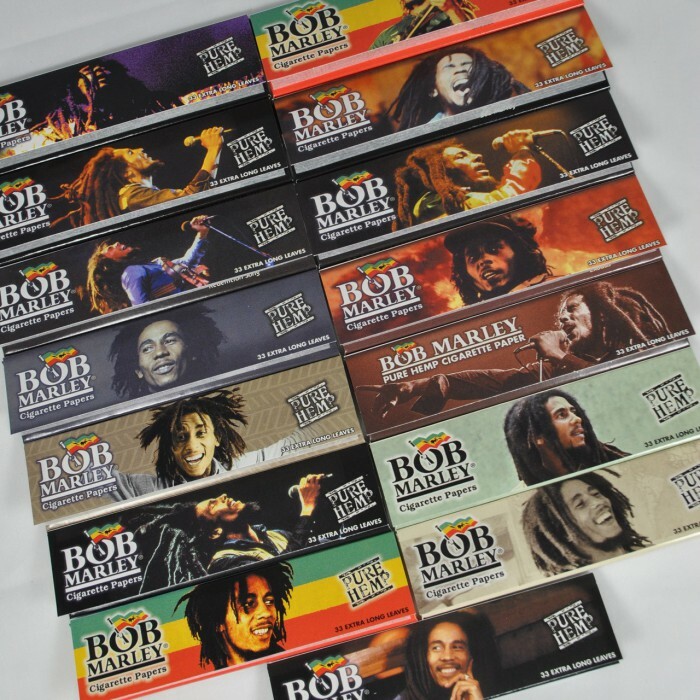 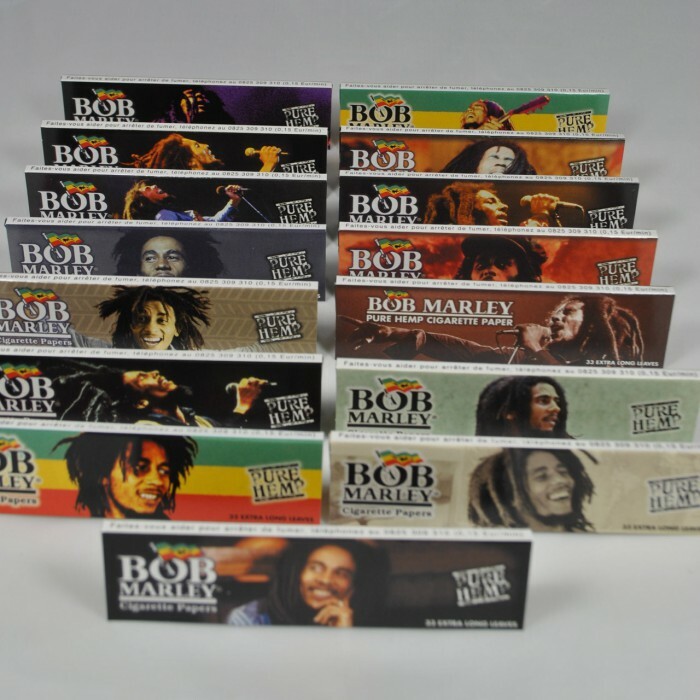 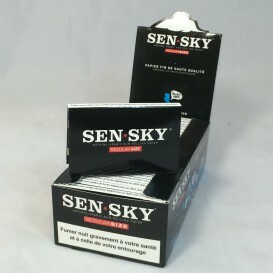 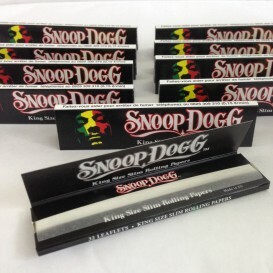 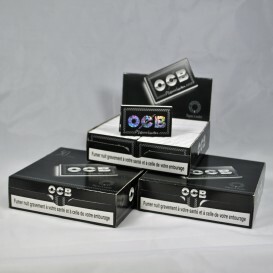 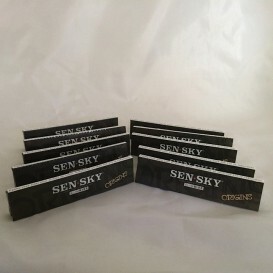 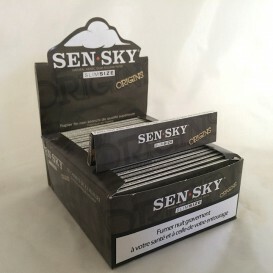 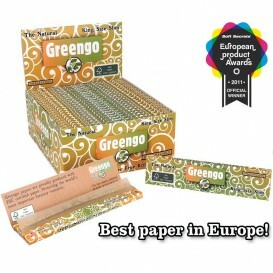 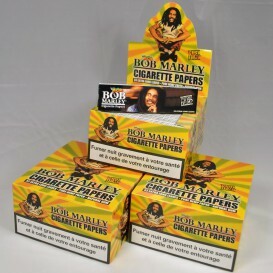 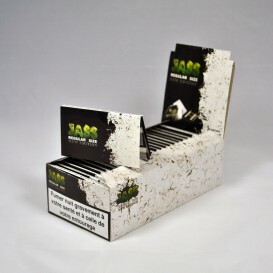 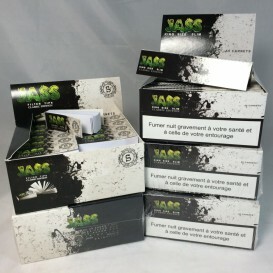 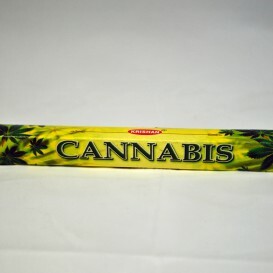 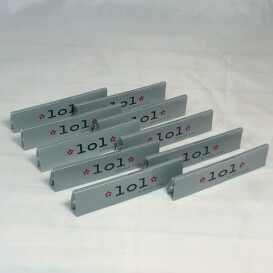 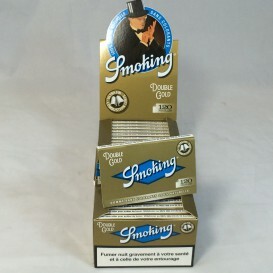 Rolling papers in natural hemp format Slim, 15 packages collector different models with the effigy of the reggae Legend Bob Marley. 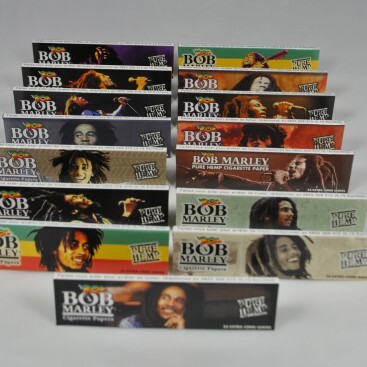 You can find the entire collection of leaf rolling Bob Marley in this batch.